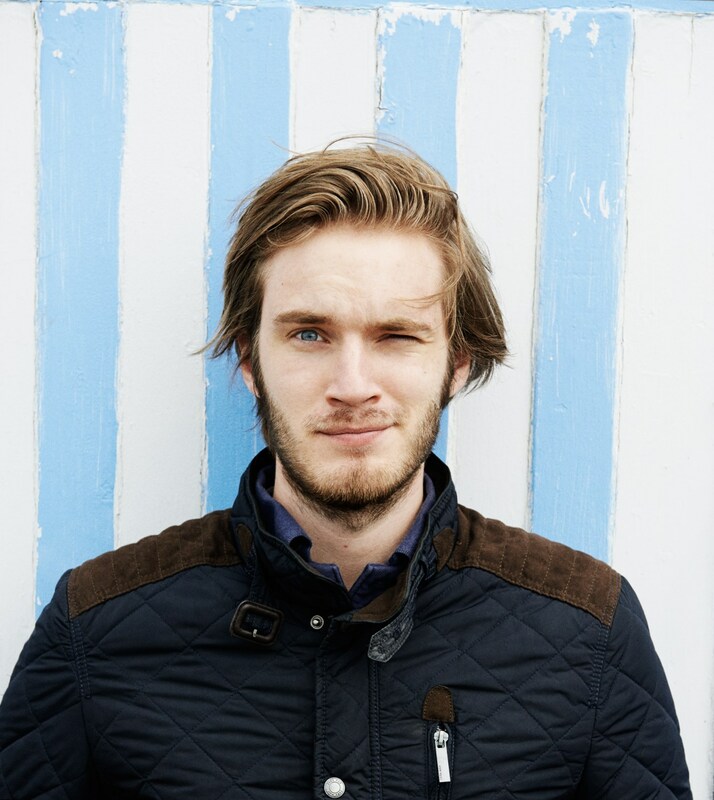 Felix Kjellberg is a person who at the age of 25 managed to earn millions of dollars only thanks to his hobby. Hardly anyone could think that it is possible to earn so much, thanks to video games. Felix Kjellberg is a unique person who managed to transform his hobby into the way of earning money. He is a famous gamer and video blogger. He is more known as PewDiePie and he is the owner of the most popular channel on YouTube. 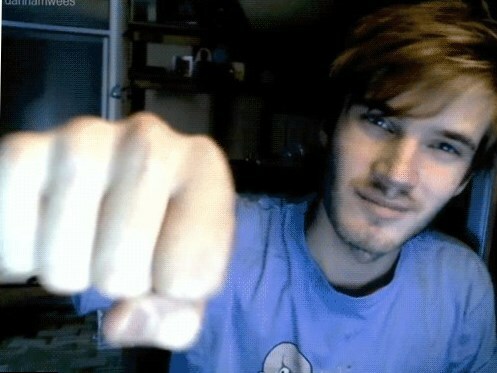 Felix Kjellberg was born on October 24, 1989 in Sweden. He liked video games since childhood and decided to dedicate his life to it. 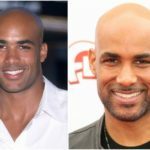 He even dropped out from the university in 2011 in order to start building his career. He wanted to be a video blogger and he started shooting various videos when he was studying at the university. But before making this decision Felix worked on tennis-court. Till nowadays a young man likes this kind of sport and with joy plays it with his girlfriend or friends. In April 2010, a young man decided to create his own YouTube channel. Though at the beginning of its existence it wasn’t so popular but later a young man worked hard in order to attract fans to his channel. In a couple of years he had more than two million of subscribers. In 2013 his channel already had more than six million of subscribers. By the way, PewDiePie channel is more popular than the channels of such celebrities as Rihanna or Taylor Swift. Year by year the quantity of subscribers is constantly growing. Felix even managed to win several awards. For example in 2013 he won in the nomination of Most Popular Social Show. It worth to be mentioned that Felix Kjellberg earned a spot in the Guinness Book of World Records thanks to his channel, which was considered to be the most rapidly developing. Now PewDiePie can boast more than 36 million of fans and subscribers. 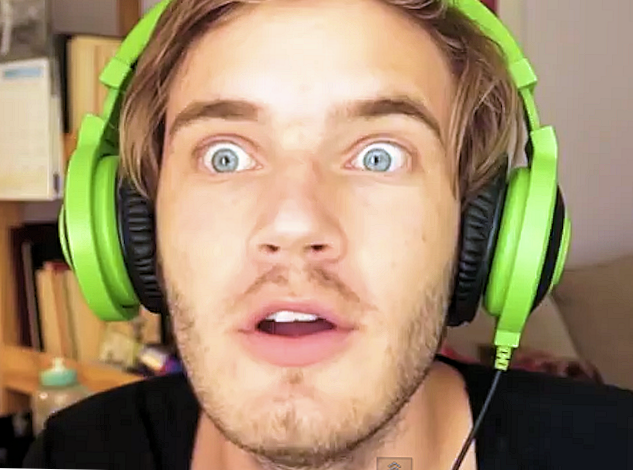 Video blogger Felix Kjellberg specializes in video games and tells his subscribers how he plays. At first he just played the game and his offscreen voice shared his experience and emotions with his fans. Later he started shooting videos. The majority of his video games contains the record from his video camera. Felix plays various games but best of all he plays horror and action games. His channel cooperates with the game developers because after his channel publishes video with this or that game the interest to the game arises. This is a kind of advertisement. Since 2011 he started uploading weekly video blogs where he showed not only going through various games but his travels to various countries too. 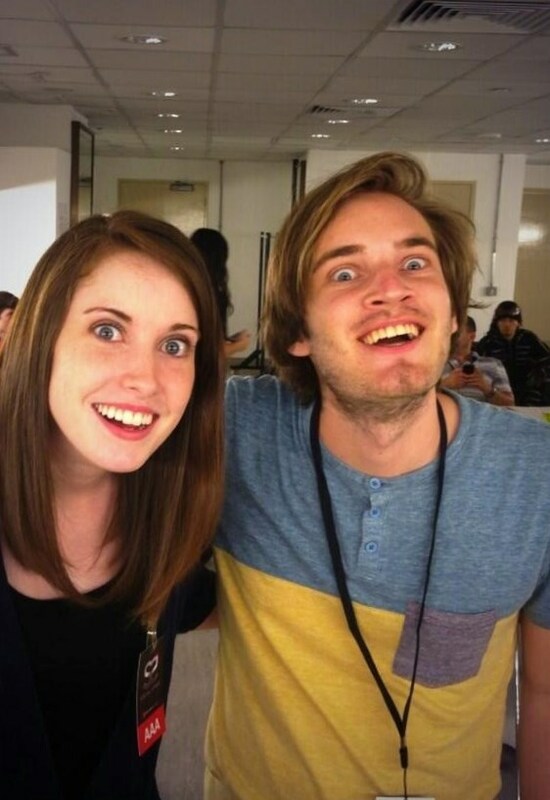 In the majority of videos Felix is the main actor but he has people who help him to go through a game. Because of rapidly growing popularity Felix is forced to visit various events and to take part in some shows. Since April 2015 he started working together with Outerminds studio. As Felix can be considered a perfect gamer with a great experience, he was offered a good proposition to create his own game. The name of the game is PewDiePie0 (for this name a great part of subscribers voted). It is evident that Felix has such a great number of fans. He likes and appreciates them. He calls them Bros Army. When occasion offers he always thanks them. 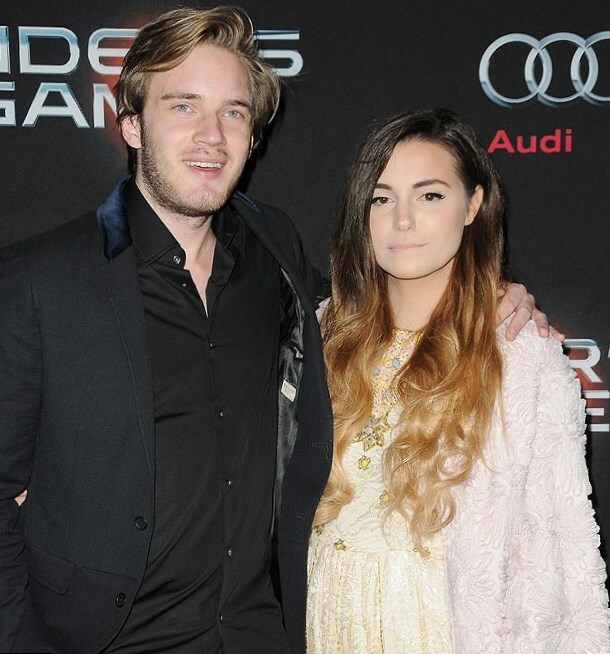 Speaking about the personal life of this universally acclaimed gamer it is necessary to add that he dates Marzia Bisognin. 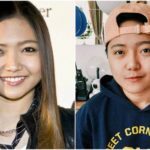 The woman is also popular on YouTube but she specializes more in fashion videos. 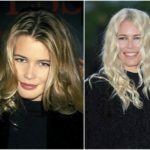 For a long period of time the duo lived in Italy. But later the couple moved to Great Britain. They even shot the video of their love story and uploaded it on the channel. Those who want to see the story of their relations may watch it on YouTube. 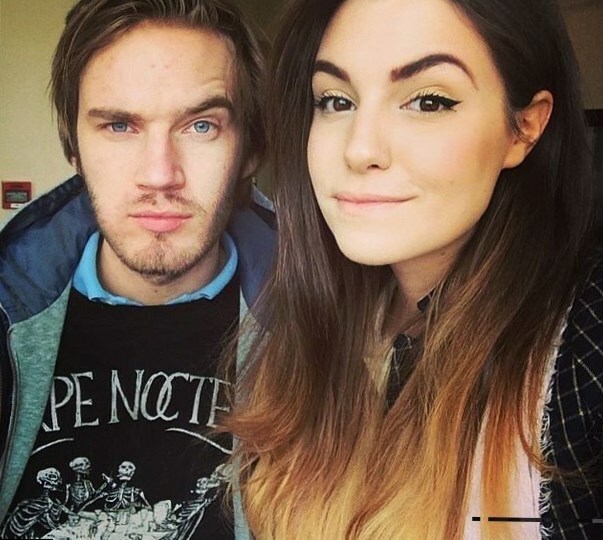 It is necessary to add that Felix Kjellberg also actively works for charitable courses. A young man actively helped the organization Charity: Water. He wanted to donate 250 000$ but he managed to gather twice as much thanks to his subscribers. 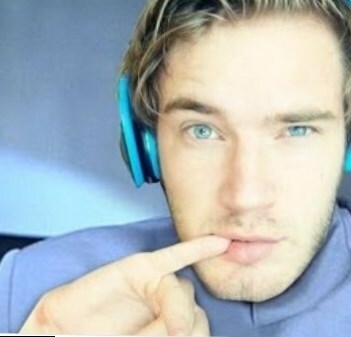 The first million he earned Felix contributed for charitable uses.